List of Cricket Stadium in India: Cricket is one of the most famous sport in India. The People's in India are both sentimental and passionate about the game of cricket. There are lot of stadium is present in India. Every state in India have a international cricket grounds for Test, ODI and T20 matches. 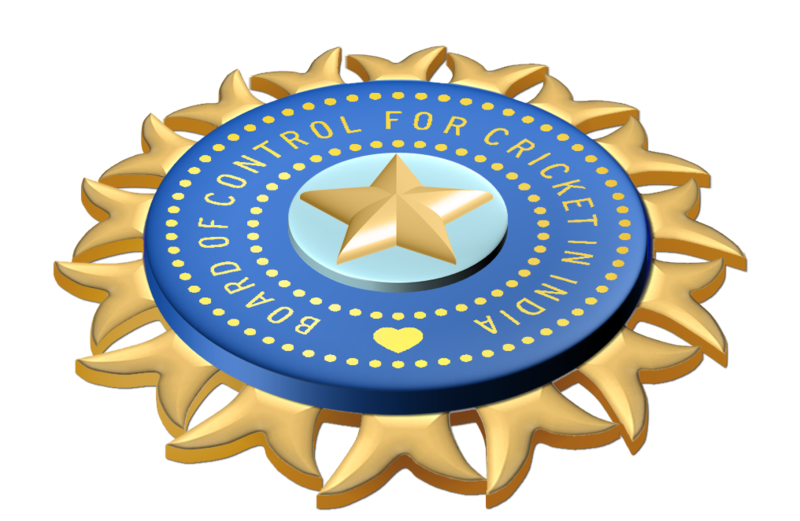 All the cricket grounds in India are maintained by the various cricket associations based on state along with the guidance of Board of Control for Cricket in India(BCCI). The BCCI headquarters was located in Mumbai. The BCCI has been conducting the Indian Premier League (IPL) in some selected stadium in India. Most of the IPL matches was conducted in Chennai M.A. Chidambaram Stadium. IPL is the most watched Cricket league in the world, that has been conducting by the BCCI. The top most cricket player are all like to play in India grounds, because of people's/ audience encouragement is really awesome in India. There are so many Spectacular Cricket Stadiums are present in India. They has conducts test matches, ODI matches, T20 matches in different grounds. Also the domestic matches was been conducted in some non-international stadiums. In our indiagrade.com, we issues List of cricket grounds in India. This information is really help you to improve your general knowledge. If you want to know the top 10 cricket stadiums in India, then please search on wikipedia site. If you want a full information about the individual stadium in India, then you must verify from the BCCI official webpage. Here, we provides only the information regarding list of stadiums in India and its specialty. For further details based on the Indian cricket stadium list, please follow us on our social media like FB, Twitter and Google+. Stadiums: Jawaharlal Nehru Stadium, Eden Gardens, Himachal Pradesh Cricket Association Stadium.